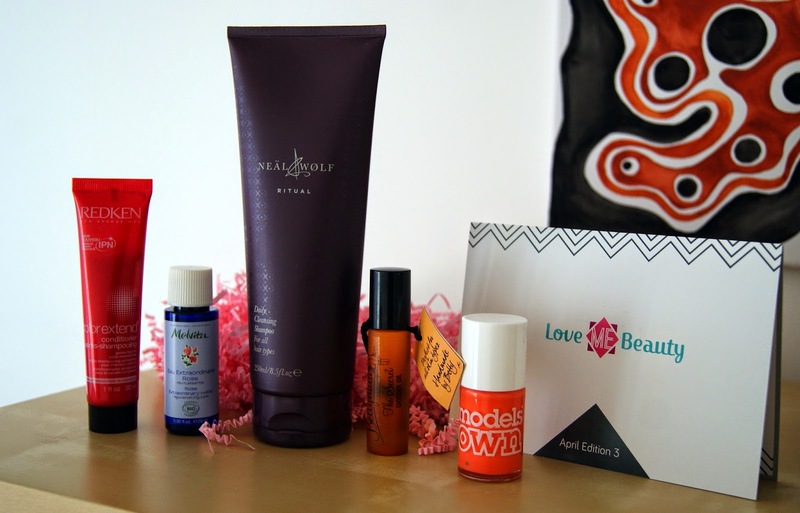 I was waiting for this month's Love Me Beauty box with excitement. This month I got Edition 3, mostly because I was looking forward to using the shampoo and nail polish. Inside there were 5 products and a £25 Hello Fresh gift card. 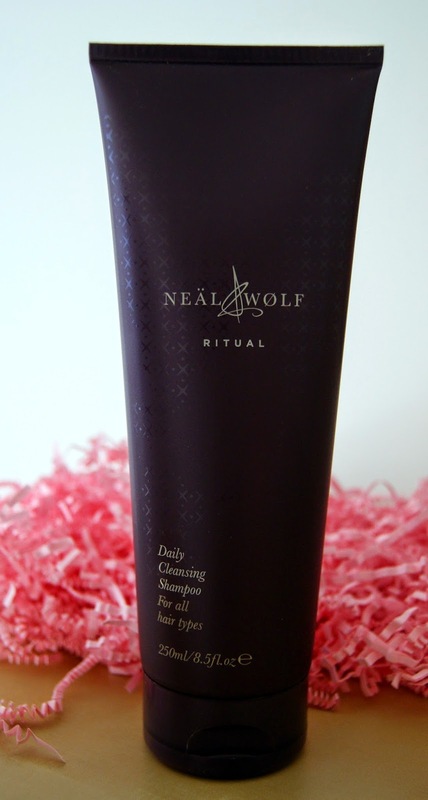 I am going to start with Neäl & Wølf Ritual Daily Cleansing Shampoo - RRP £11.50 for 250ml. Mine is a full size product. I have not found a good shampoo for my hair - recently it has not been in very good condition. Hopefully with this product I can see which direction to go with it. I am also pleased with this as I can wash my hair daily. It does not have any particular smell but after washing it gives a nice, fresh salon look and smell. 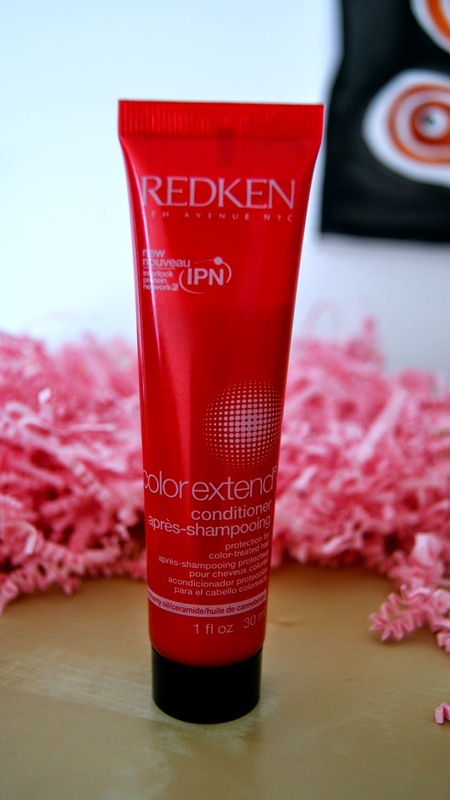 Redken Colour Extend Conditioner - RRP £9.99 for 250ml. Mine is a 25ml sample size conditioner for coloured hair. It de-tangles and provides protection from fading and helps with restoring colour vibrancy. I am growing my hair out as previously I had been dyeing it. My ends are still very coloured and my dark brown dye has not totally come off yet, so I'm not sure if I should be using this at the moment. Betty Hula Secret Wonder Oil Roller Bar - RRP £6.25 for 10ml. Mine is a full size product. I love body oils! My skin gets very dry, especially after a shower and body oils are perfect for my body. This body oil has an amazing orange smell and and it moisturises perfectly. It is also perfect for soothing sunburn and even helps relieve stretch marks and scarring. It is great for all skin types and easily unlocks youthful glowing skin. 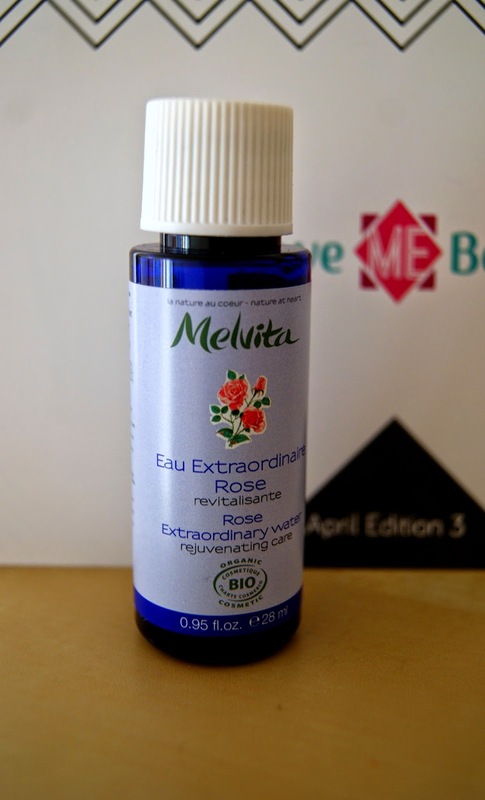 Melvita Extraordinary Water - Rose - 28ml of perfect flowery aroma. It is made in France and they have wide range of different scents - from narcissus to orange. The smell from the bottle is very strong, sweet and smells like a box of Turkish delight. This water is a serum-like gel which softens and prepares the skin before applying skincare products or make-up. Skin is smoother-looking, hydrated and delicately scented. RRP £17 for 100ml. And the last one is Models Own Nail Polish in Fuzzy Peach - RRP £5. Full size product - 14ml. This nail polish is also a reason why I got the Edition 3 box, as the colour was brighter and stronger than was offered in the other 2 boxes. It looks beautiful on nails, definitely a colour for Spring and Summer. I applied only one coat and it covers the nails perfectly. Also it looks long lasting and hard wearing. So far April has been the best month for beauty boxes, I am extremely satisfied with all the products. At some point I will probably post a small review about individual things I liked or just post about things that turned out a bit disappointing. I think biggest plus side of Love Me Beauty is that you can choose between 3 different boxes each month and find something suitable for yourself. The downside of course is that knowing what you are going to get definitely takes away the surprise, unlike other beauty boxes.